The Shared Value Project Advisory Board is made up of representatives from Founding Member organisations and key leaders in shared value in Australasia. 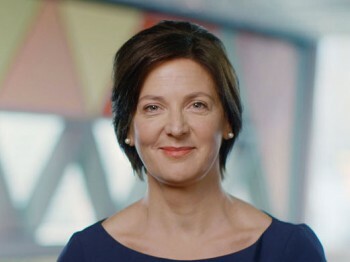 The SVP Advisory Board is chaired by Sasha Courville. Sasha Courville is responsible for Social Innovation at NAB. 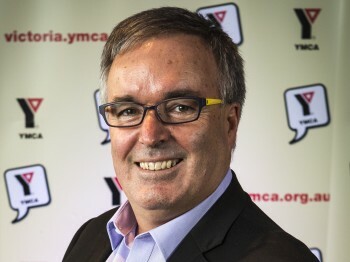 Peter is the passionate, innovative and deeply committed leader of one of Victoria’s leading charities, YMCA Victoria. As a teen volunteer he witnessed the demise of the YMCA in Melbourne from afar. 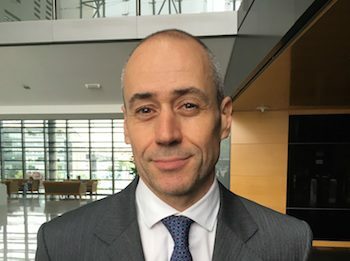 Javier Blanco Fernandez is the Country Manager for Enel Green Power Australia. Mr. Blanco is an executive with 18 years experience in the energy sector. 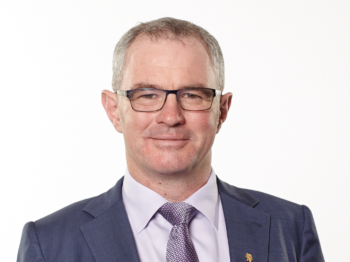 Hugh Foley is an expert in corporate responsibility, shared value, multi-sector partnerships, and philanthropic strategy. 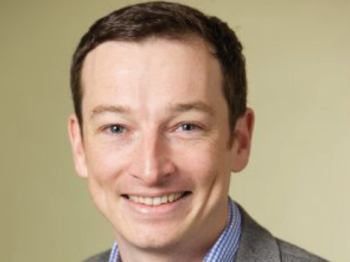 Hugh has advised corporate and philanthropic leaders around the world on programs and investments that deliver measureable results for both business and society. 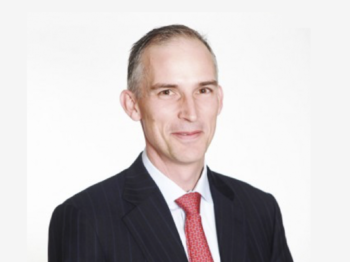 Jeremy Houghton has 20 years’ experience in Financial Services and has been with AIA Australia since 2015. He has responsibility for Strategy, Corporate Communications, Government & Industry Relations, Business Intelligence & Analytics. 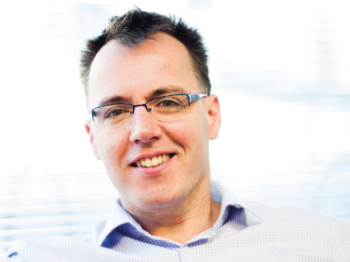 Stuart Irvine has been Chief Executive Officer of Lion since January 2013. Ramana has a long career in sustainability and shared value. 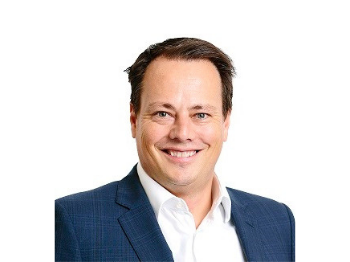 He established the Corporate Responsibility function at Vodafone Australia in 2003 and led environmental practice across 26 countries for Vodafone Group during two secondments as the Group Environment Manager, based in the UK. 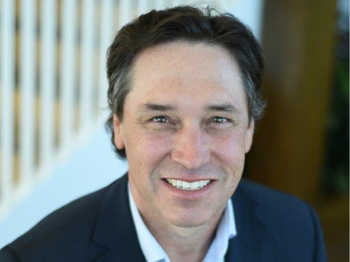 Sam is responsible for business development across the Group’s shared value business models, Community Bank® and Alliance Bank®, as well as stakeholder engagement on shared value, environmental and social issues. 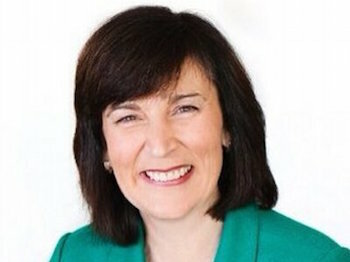 Margaret is head of Corporate and External Relations at Nestlé Oceania, where she has responsibility for communications and public affairs across Australia, New Zealand, Papua New Guinea, Fiji and the Pacific and for managing the issues shaping Nestlé’s operating environment. 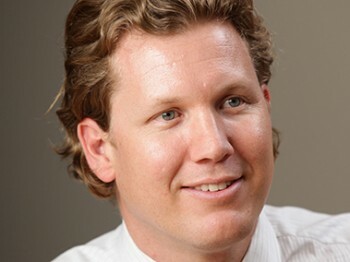 Harley Wright joined Opal as Chief Financial Officer in 2011. 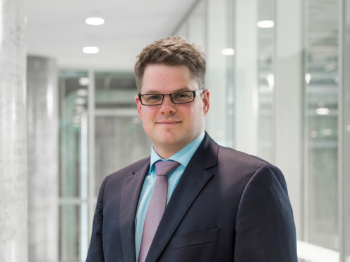 In August 2016, Harley was appointed General Manager, Corporate Services to further enhance and simplify Opal’s quality and systems platforms. 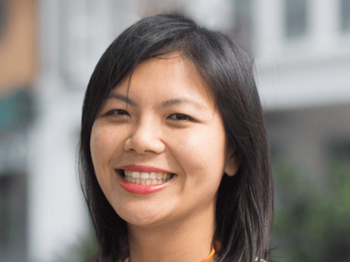 Melanie Yap leads Ellis Jones’ social impact work. 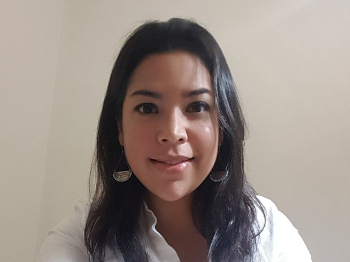 She heads an expert team delivering shared value strategy, social innovation, impact measurement, and initiative design projects, nationally.